They're too fun to stop. 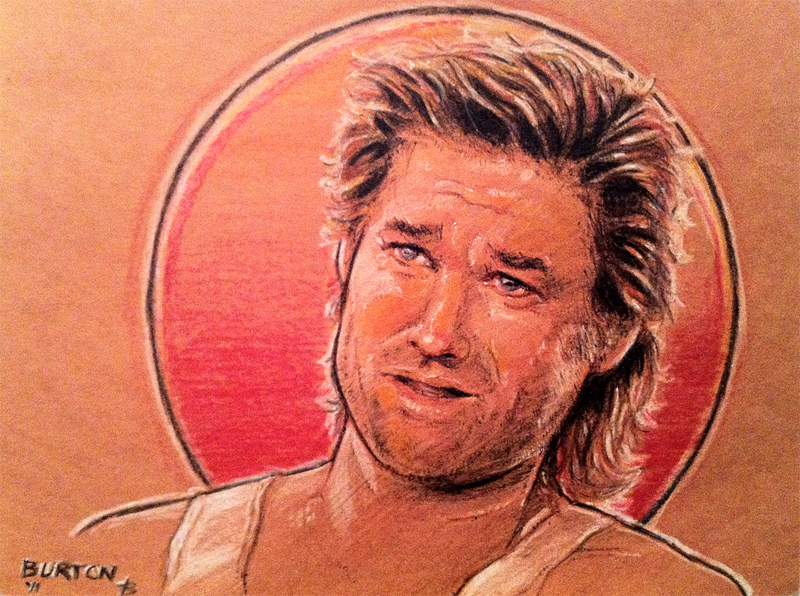 Big Trouble in Little China, of course. How on earth can I get a print of this? !